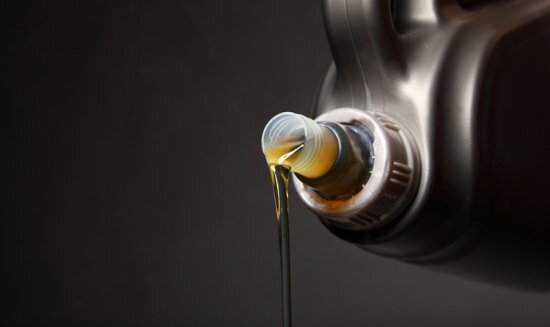 Don’t ignore your check engine light when it comes on. Bring it in and we’ll let you know what’s wrong. We don’t perform state inspections, but we repair any issues related to a failed test. Providing professional automotive services to our neighbors in Deer Park for over 20 years. 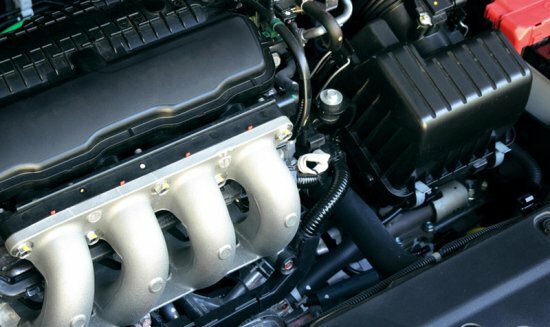 Our expert mechanics can have your car tuned up and ready to go in no time. We pride ourselves on high quality and honest assessments in every job we take. When you need AC or heating system repair for your car, you can count on us. Your car’s brakes are its last line of defense, so be sure to get them inspected at the first sign of trouble. 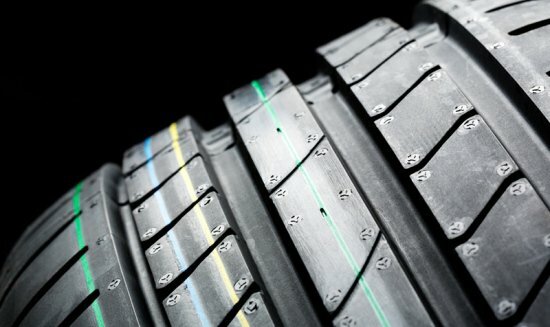 Wheel alignments promote reduced tire wear, better gas mileage, and safer driving conditions.